Ivanka Trump, President Donald Trump's eldest child, shared photos of her childhood as a sweet tribute to her father on his 72nd birthday. Trump, who recently met with North Korean leader Kim Jong-un, blew out the candles on Thursday, June 14, 2018, and received, as a gift, a series of photos of himself alongside Ivanka. The beautiful blonde took to her Instagram account to share the private pictures with her fans and followers, allowing a glimpse of what it was like growing up having the mogul as her father. In the photos, a much younger President of the United States can be seen looking and smiling at the camera as he posed with his children: Ivanka, Donald Jr. and Eric. 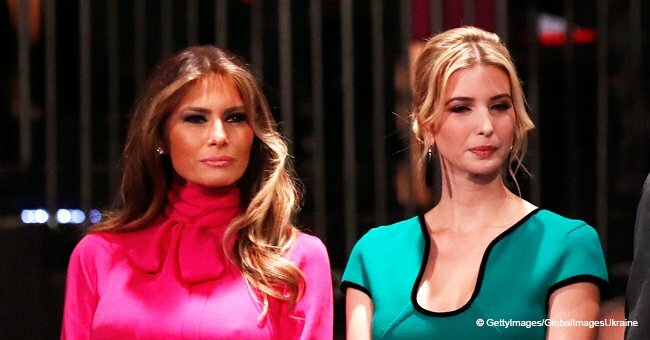 Trump had Ivanka and her brothers with his first wife, Ivana Trump, but he also has a 24-year-old daughter named Tifanny from his second marriage to Marla Maples. 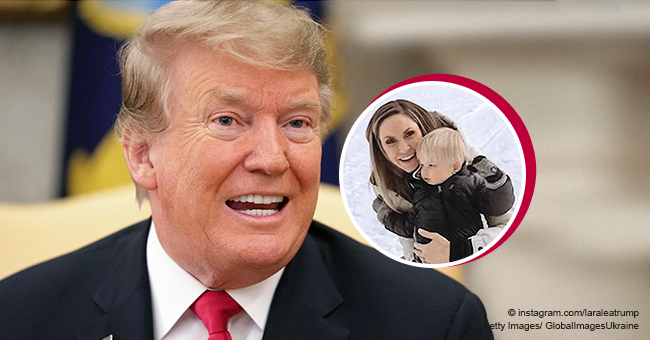 He is currently married to Melania Trump, the First Lady of the United States, with whom he shares Barron, their 12-year-old son. While the latter is still too young to help his father with his political role, Ivanka is not. She moved with the American leader, as well as her husband, Jared Kushner, to Washington DC to serve as a White House advisor. As for Donald Jr. and Eric, they stayed behind to continue their work at The Trump Organization. 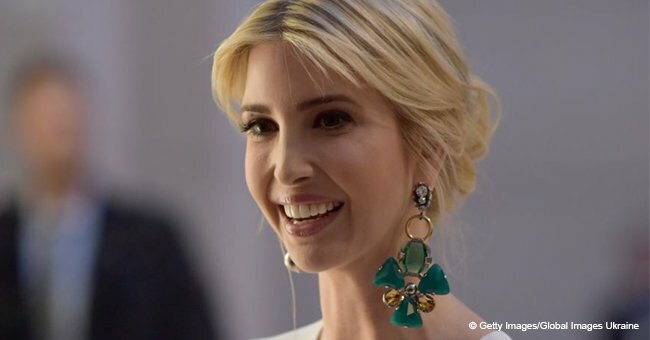 After the Presidential Elections, in 2016, Ivanka vowed to step down from her businesses, including The Trump Organization and her apparel and accessories brand, Ivanka Trump. 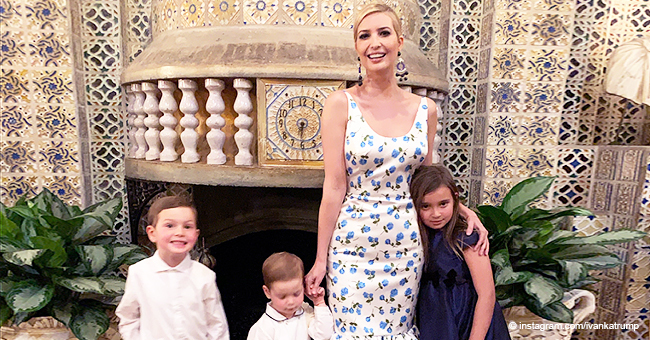 If you wish to learn more about Ivanka Trump and her role as a White House advisor, please consider following us on our Twitter account @amomama_usa.